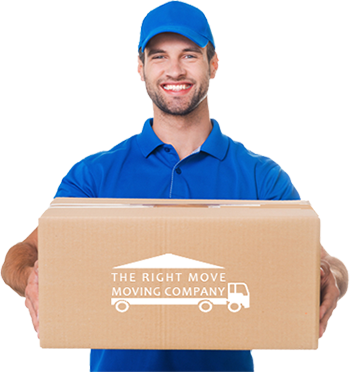 The Right Move is local Houston movers which has been serving the community with reliable, full service moving for over 2 decades. We take great pride in what we do and have built a strong structure of services which is adaptable to meet all your needs. Whether you are relocating home or business, our movers are here for you. Our process has been tried, tested, and perfected throughout the years. By taking a flexible approach to our services, we are able to meet customers needs while keeping prices competitive. To ensure a smooth, problem-free move, The Right Move uses only the latest trucks which are clean and in excellent condition Equipment like dollies, lifts, and cranes mean we can move even the heaviest items with care, and that we can move them faster – saving your time and money on moving services. The Right Move delivers the professionalism of a large company in Houston but with the personal touch of a family-operated moving company. We are experienced and professional movers who care about each and every person we help. Please read more about our services to find out how we can help you with your next move, or contact us directly to talk our agent about the details of your move. We look forward to working with you to make this move stress-free and affordable. Some refer to our prices as “cheap”, but even if we are competitively priced, we pride ourselves on your satisfaction and being the best performing moving company.